Do not let the Obama administration fool you with all their cunning Alinsky methods. And if you don't know what that method is, I implore you to get the book "Rules for Radicals," by Saul Alinsky. Mr. Obama is very well trained in these methods. 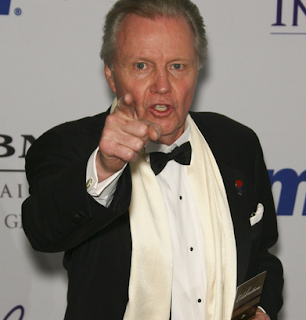 The real truth is that the Obama administration is professional at bullying, as we have witnessed with ACORN at work during the presidential campaign. It seems to me they are sending down their bullies to create fist fights among average American citizens who don't want a government-run health care plan forced upon them. So I ask again: Is President Obama creating a civil war in our own country?" 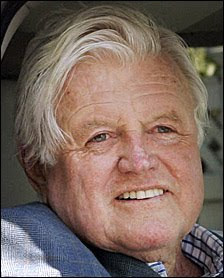 Senator Ted Kennedy, brother of President John F. Kennedy and Senator Robert F. Kennedy, died just before midnight last night, succumbing to a long battle with a malignant brain tumor. 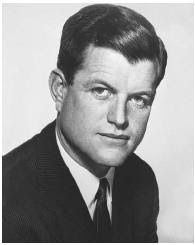 Kennedy was one of the most influential members of the Democratic Party, the “liberal lion” of the Senate. 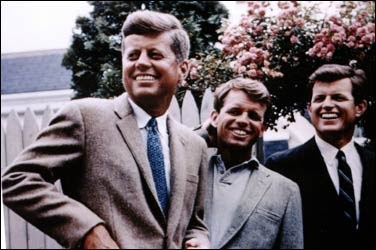 His work involved challenging civil rights failures both here and abroad by challenging Lyndon B. Johnson to push to end the poll tax through the Voting Rights Act and by to end apartheid, advocating sanctions against South Africa. He contributed to ending injustices in the immigration system, working to end the quota system of immigration during the Johnson administration and recently trying to pass comprehensive immigration reform with Senator John McCain. He worked for achieving his goal of healthcare for every American, a dream he called “the cause of my life,” since attempting in 1971 to institute a single-payer system. He was instrumental in the creation of SCHIP, and worked to the extent that his health allowed on the current opportunity for healthcare reform. 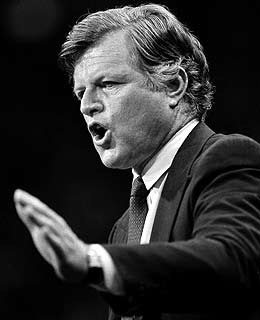 Called “the best strategist in the Senate” by then-Senator Joe Biden, Ted Kennedy was a champion for progressive causes who changed the lives of millions. He spent his life working for a fairer America, an America where the dream of liberty and justice for all becomes a reality.